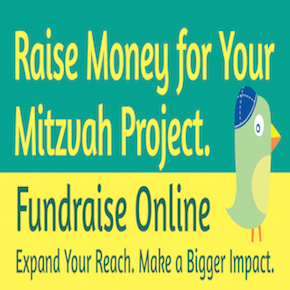 We make various services available on this site including, but not limited to, resource for Bar/Bat Mitzvah projects and community service projects., and other like services. You are responsible for providing, at your own expense, all equipment necessary to use the services, including a computer, modem, and Internet access (including payment of all fees associated with such access)! Copyright (c) 4/27/2010 A Company All Rights Reserved. You acknowledge and agree that upon receipt of a notice of a claim of copyright infringement, we may immediately remove the identified materials from our site without liability to you or any other party and that the claims of the complaining party and the party that originally posted the materials will be referred to the United State’s Copyright Office for adjudication as provided in the Digital Millennium Copyright Act. All notices to a party shall be in writing and shall be made either via email or conventional mail. 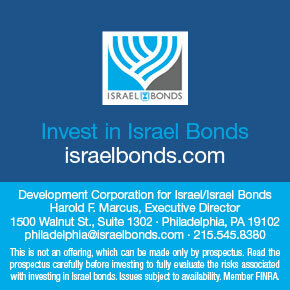 Notices to us must be sent to the attention of Customer Service at info@themitzvahbowl.com, if by email, or at A Company 125 Brochant Circle Blue Bell, PA 19422 if by conventional mail. We may broadcast notices or messages through the site to inform you of changes to the site or other matters of importance, and such broadcasts shall constitute notice to you at the time of sending.